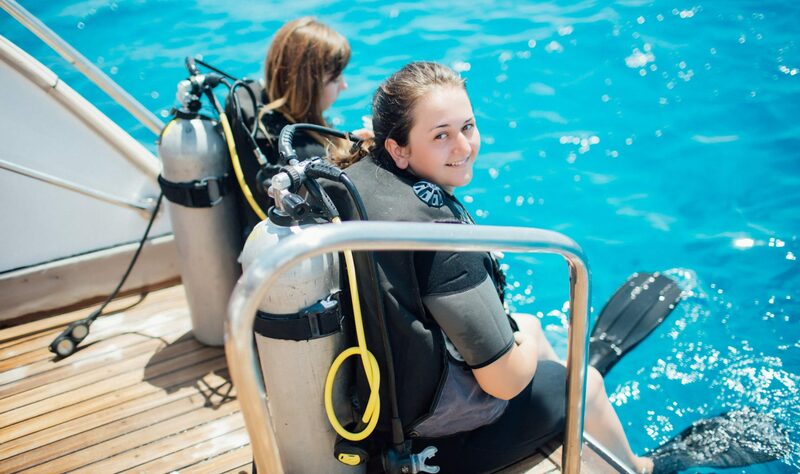 Discover SCUBA Diving Discover SCUBA Discovery, Scuba Discovery or just Try Diving. Is a non–certification level diving experience. And is designed as a Try out of SCUBA Diving for everyone who like to do so. Or for People which are not sure to take the full SCUBA Course yet. After some theory and some basic diving skills You can go diving with a Dive Professional.